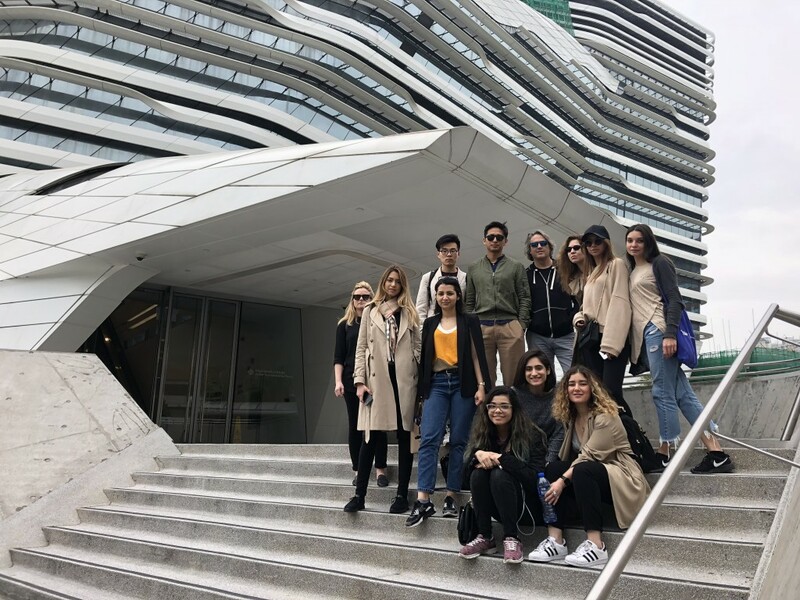 MAA X-Urban Design students, accompanied by Faculty Willy Muller and Jordi Vivaldi, are back from their research trip to Hong Kong and Macao. 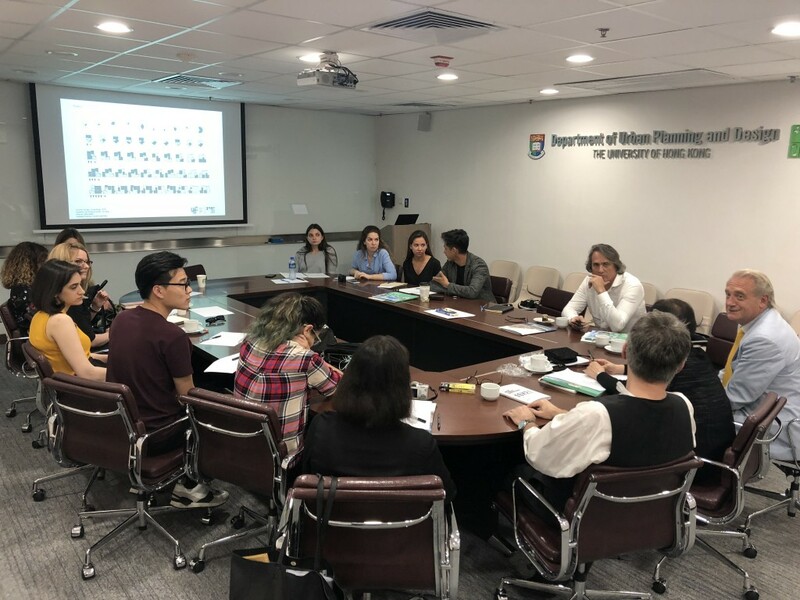 The theoretical reflection of the MAA X-Urban Design research line is being implemented this year in a specific and extremely peculiar territory of the asian landscape: Hong Kong. A city that is giving students the opportunity to experiment and apply new urban tactics, paying close attention to emergent design processes associated with Data Collection, System Optimisation with Genetic Algorithms, Permutation of solutions through Parametric Systems and Generative Systems Design Language. 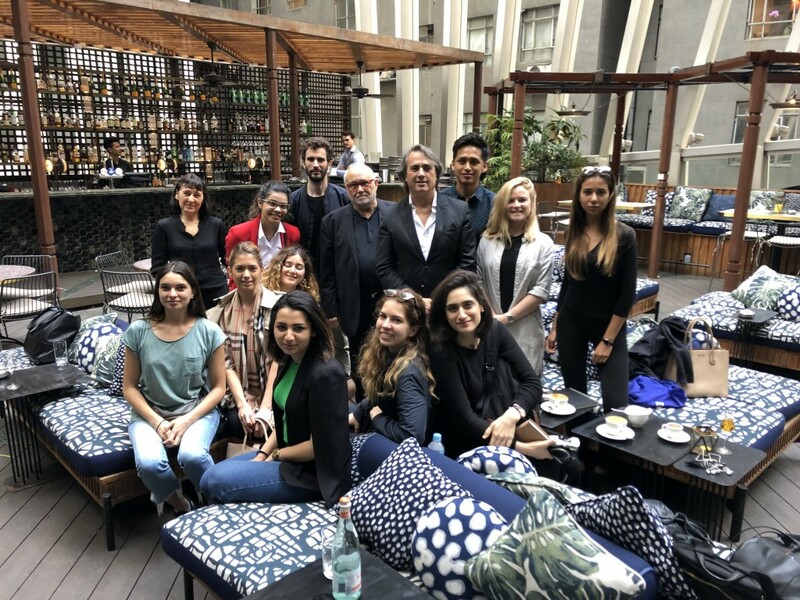 The objective of this field trip was to discover the opportunities of a territory in a context of unprecedented urban growth by visiting one of the most iconic cities worldwide. During this one-week mission, students were able to investigate on-site the particular conditions prevailing within the realms of their research line, having the opportunity to invent new planning strategies and programs to be developed during the third term. 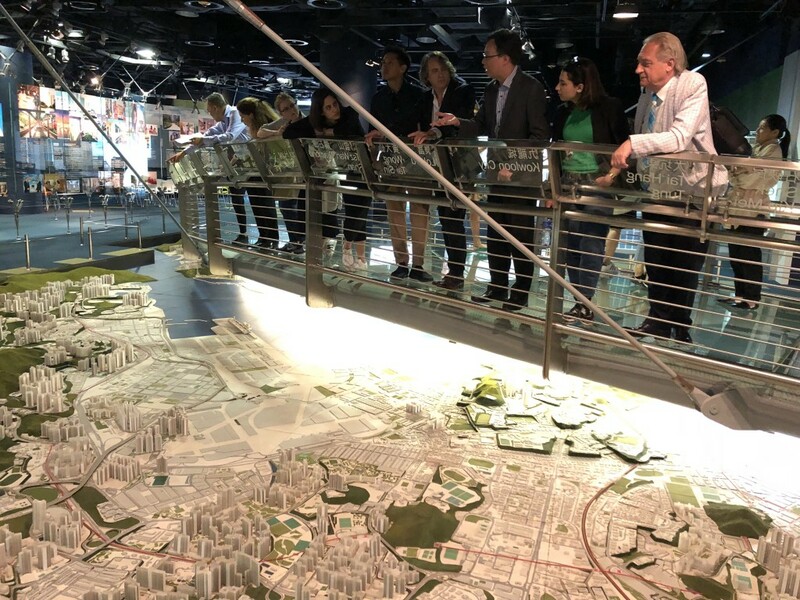 The trip included meetings and presentations with the main City Planning Authorities and Development Officers, a day-trip to Macao, as well as several visits to the main landmarks of Hong Kong’s Central and Western Districts.